"... the album's sprawling tour through American music, from coast to beer-stained coast, is like a diner full of comfort food." "... Adams's emotional directness and pathological fear of polish, imagine Morrissey and Keith Richards as the Glimmer Twins, give Gold's best moments the pow of late-breaking news ... Adams writes and rocks with a simple, effective magnetism." 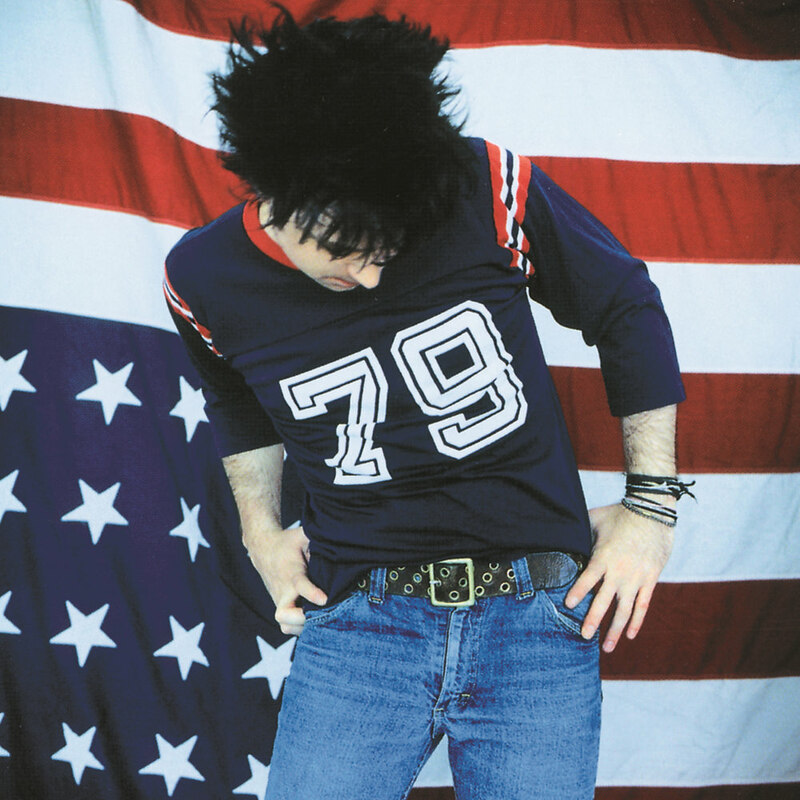 Ryan Adams's second album, released in 2001, is still the best-selling record of his career and considered by critics and fans to be one of his best. Adams has racked up sales of over 800,000 copies worldwide of the album which was nominated for three Grammy Awards, including a nomination for Best Male Rock Vocal Performance for the single New York, New York. Gold features guest musicians Benmont Tench from Tom Petty's band on organ and piano and Adam Duritz of Counting Crows on vocals.